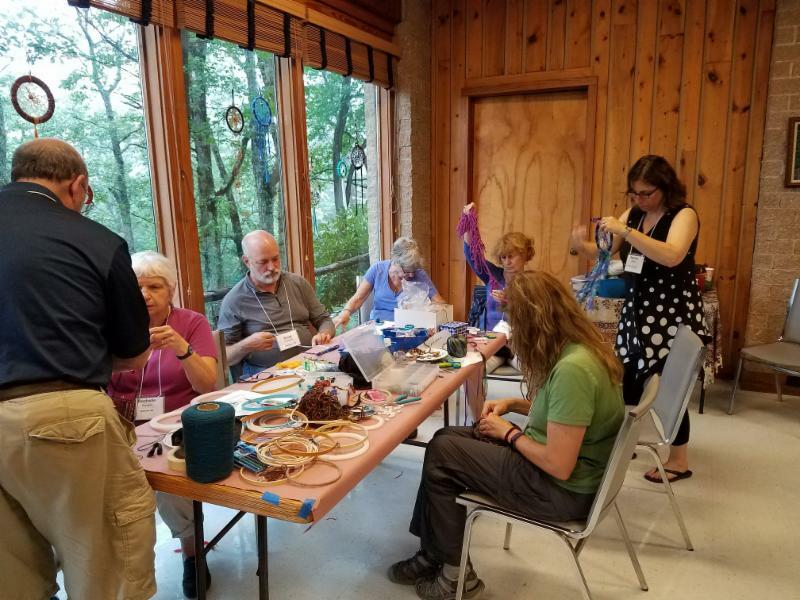 Sicha Shabbaton in the Mountains! August 8-11, 2019. Register now! Derech eretz—literally, the way of the land—begins with the possibilities for abundant life that the land allows to those who live together upon it. 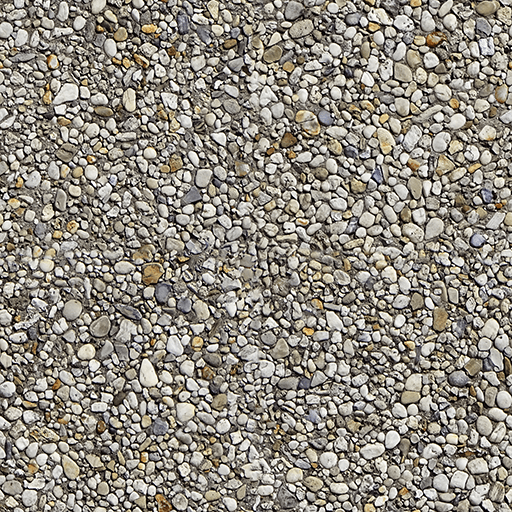 Along our common way, derech eretz comes to mean: decency, courtesy, common sense, and more. Derech eretz is not a revelation from heaven. One becomes a moral human being not a Sinai or in the bet midrash/study house. Derech eretz honors the ecology of the soil and of the soul—one cultivating and enriching the other. Derech eretz is the path along wiich the good of each converges with the good of all. Those who find the way/derech to the Sicha Shabbaton at Wildacres will learn the derech eretz of patience taught by curving mountain roads, of deeper breathing taught by clear air; the derech eretz of listening taught by quiet surroundings , and the derech eretz of community prompted by wide spacious porches and wide-open hearts and minds . 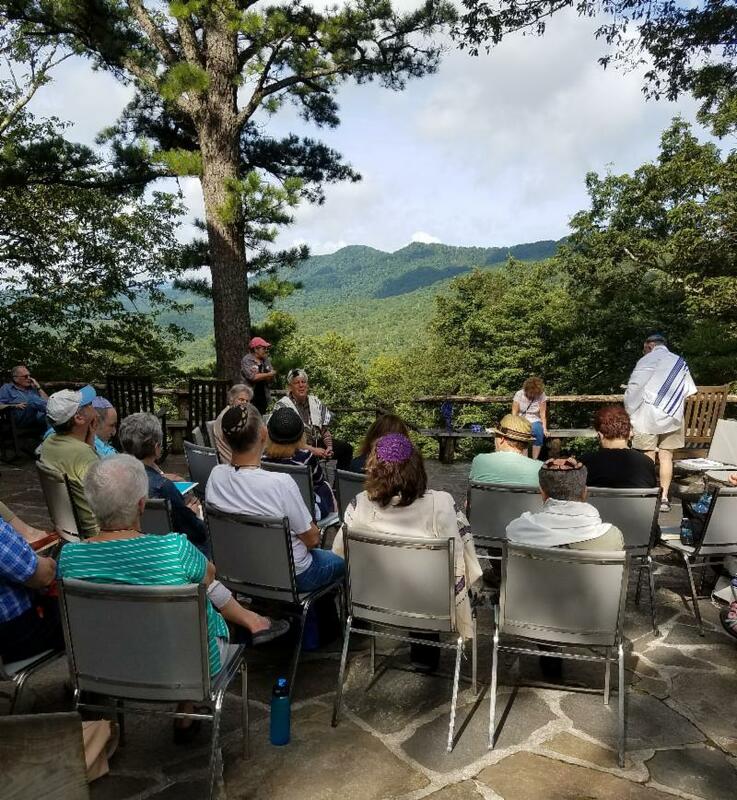 High in the Blue Ridge Mountains surrounded by spectacular views, we hope to experience a lively Shabbat weekend including small group discussions, prayer services, nature walks, mountain music, and relaxation time on the Wildacres porch! At the end of Shabbat, we will commemorate Tisha B'av, the day marking the destruction of the Jerusalem Temple. Our Tisha B'av observance on Saturday night will consist of reading the Book of Lammentations, perhaps an eye-witness account of Jerusalem's fall. We will complement that observance by sharing other reflections on how our derech eretz-- our way with, and through loss-- has shaped our ablility to respond to tragedy and to live loss forward with determination and dignity. 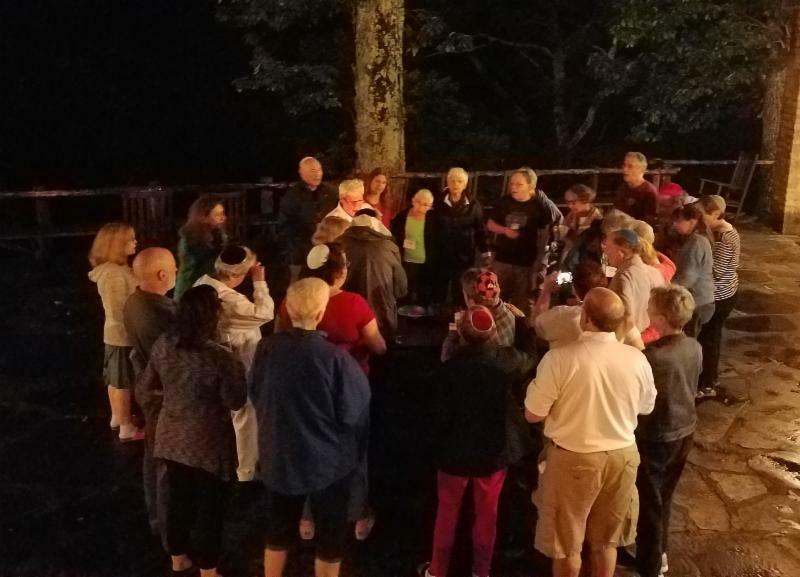 At the end of our Shabbaton, we’ll retrace our journeys home—but the derech will be wider. Just what we need in our times! Spaces are limited; hold your place with a $100 deposit per person. Fee based on double occupancy and includes kosher meals, rooming, and program. Single supplement $75. Children under 12 are half price (although no childcare or children’s programming provided). $100 deposit reserves space. Questions? Contact us ! General Shabbaton information here .